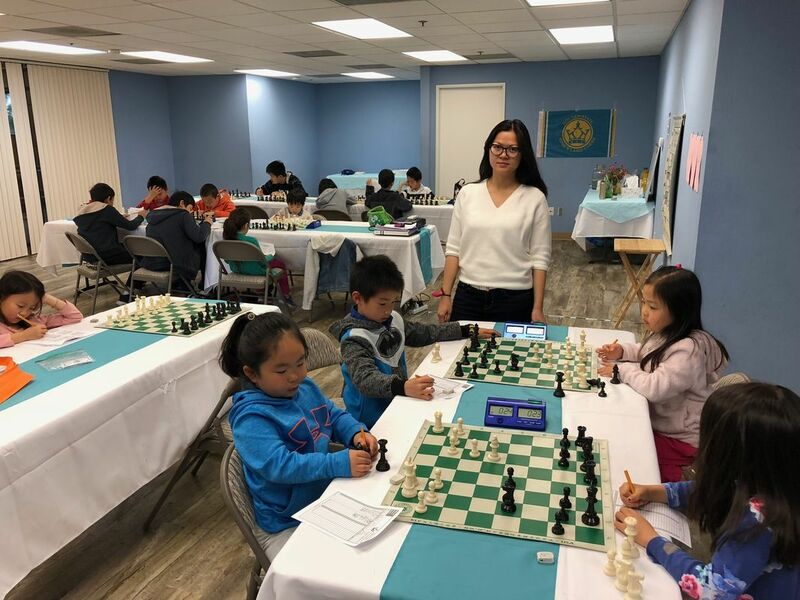 ​Coach Kiki Chen, FIDE rating 2140, is World Chess Federation certificated FIDE Trainer Level professional coach and USCF Advanced Level coach. She was the captain of China national youth team. King’s Land Chess is a Northern California Tri-Valley area based professional chess academy focused on improving youth chess education. 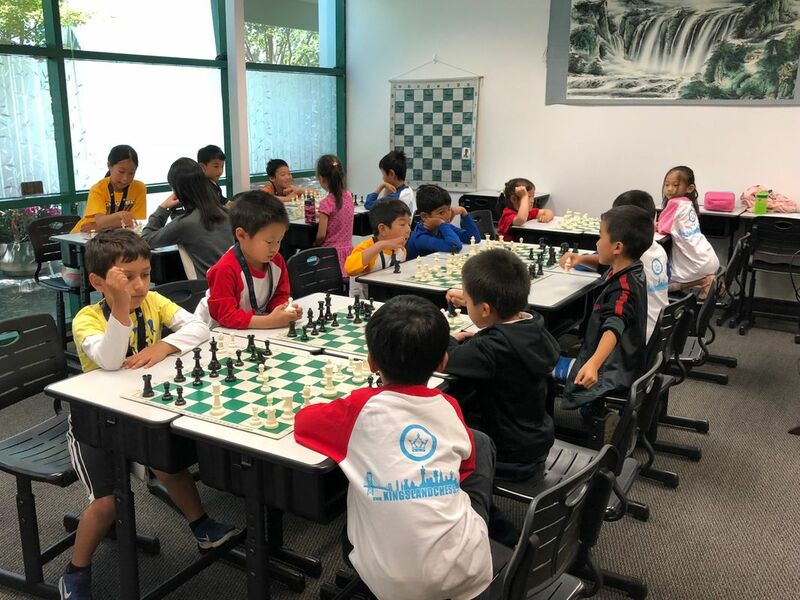 We aim to develop successful chess kids who excel not only on the game, but in life. 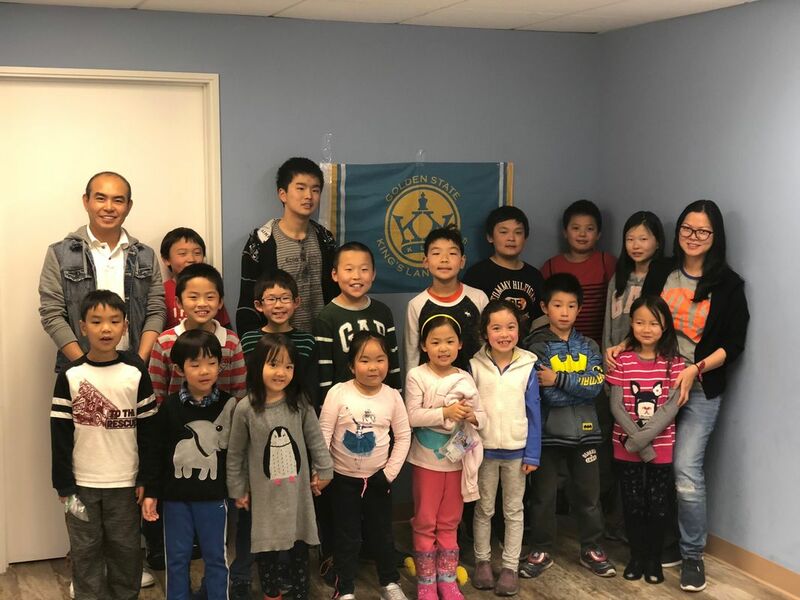 We offer professional chess lessons for youth players from beginner to master level, after school chess programs and chess camps. 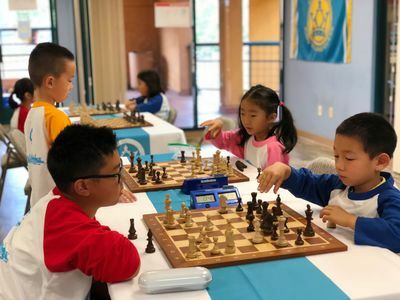 ​Chess in San Ramon. 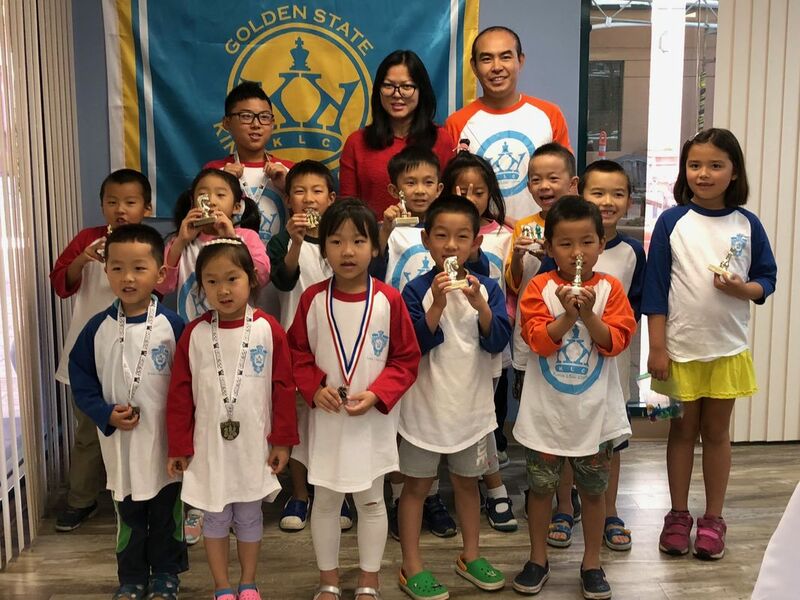 ​Professional chess lessons are available for youth chess players from beginner to master level in Tri-Valley area (Danville, San Ramon, Dublin, Pleasanton, Livermore). Lessons will be taught by World Chess Federation certificated coach FIDE Trainer Kiki Chen. 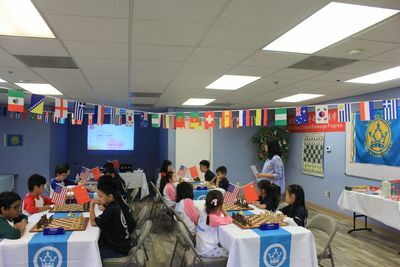 KLC offers group lessons, private lessons and chess camps. · Each session includes 12 lessons. One time registration fees $35, material fee included. · Courses may be adjusted according to the actual progress of students. · There will be homework after each lesson. Homework need to be turned in at the lesson in the following week. · Chess course will be taught in English by World Chess Federation FIDE Trainer Kiki Chen. Attend: Age 5+ Brand New Students. Request: NO Prior chess knowledge required. Request: Know basic rules of chess and how to move all the pieces. Request: Know basic skills (basic tactics and strategies). Request: Know middle game strategies and ending rules. ​ to plan in middle game. Request: Tournament experienced players who are rated 1300 or above. Players are willing to receive more professional training. How to tell your kid’s level? · Preschoolers For Preschoolers only. No Prior chess knowledge required. the pieces, how they move, and their numerical value. ​ pieces. They will learn how to make good decisions about captures and opening principles. building, and learn opening traps, basic middle game strategy and tactics, bughouse game. ​ performance strengths and weaknesses. They will learn advanced King attacks and Checkmating Patterns. ​ tournament advanced strategy, midgame theory, basic rules of endgame and more systematic training. ​ and plan from middle game to endgame and the golden rules of the endgame. Learn basic chess rules at KLC Learning Center. ​Teaching is the royal road to learning.